We just finished our workshops for children ministry workers. We had 20 participants over two days. A brother from the Proevangelization of the Child Alliance presented the workshop and had assistance from some ladies to do practical exercises. We hope to have some new works with children soon. People of all ages came who want to work with children. I was surprised. Most were from Cajamarca and within an hour and a half into the mountains. 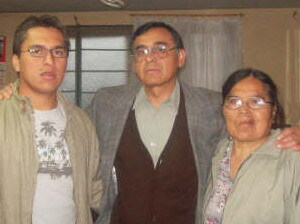 Three came from Bambamarca, two of whom already work with children under the direction of Pastor Segundo Goicochea. The other from Bambamarca comes from the countryside around Bambamarca and she vowed to work with children, even if she can only find two! Additionally three attended from Chota and three from Lajas. 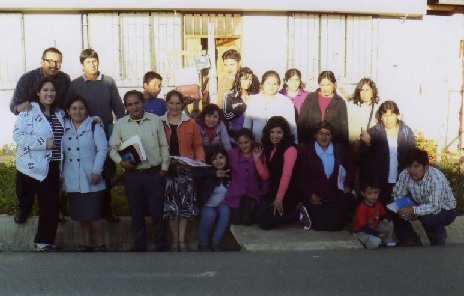 Here are three recent pictures of our work in children’s ministry in three different locations: Cajamarca, Bambamarca, and a new church we are planting in Luya. Merry Christmas from us all and please keep these children and the growth of the Body of Christ in Peru in your prayers for the new year. 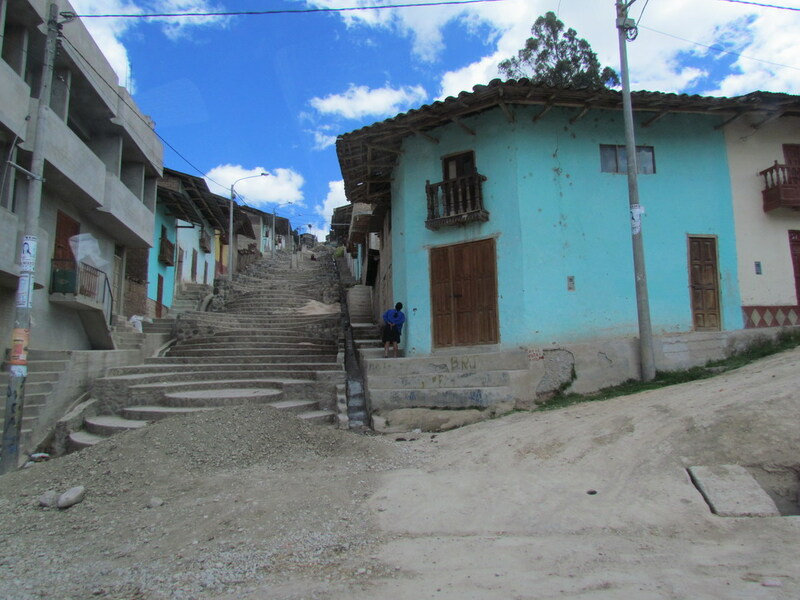 Bambamarca, in Cajamarca, Peru, is built on a steep slope. We just finished one week of classes with our Missions Institute. 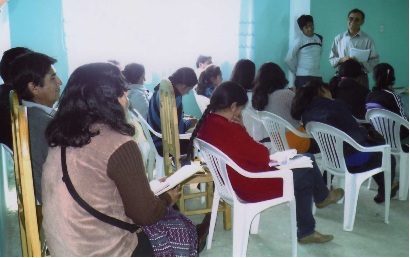 It was tiring, especially for my son Gerson who taught many of the classes. 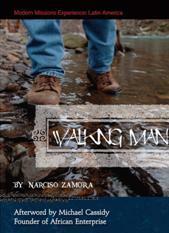 (He is a professor in a seminary in Lima.) We held classes in Bambamarca, and I took advantage of this time to check out a number of questionable requests for literature that were coming out of Bambamarca – addresses provided to me by the staff at Christian Triumph Company. Sadly, I was not able to find any of the addresses or people that have been requesting literature (and Bambamarca is not a big place). It’s sad that people will abuse a free resource like this to turn a profit.